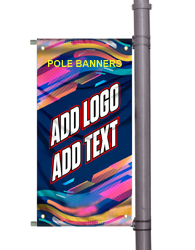 Choose from the many types of banners that Go Big Advertising offers including Retractable Pull-Up Banners, Step and Repeat Backdrop Banners, Tension Fabric Banners, Curved and Straight Display Banners and Backdrops, Vinyl Banners, Mesh Banners, and the list goes on. 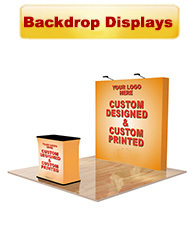 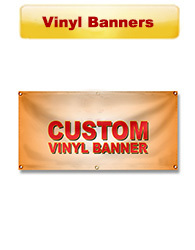 All products are fully customizable, upload your own design file, or let our in-house design team create a custom banner for you. 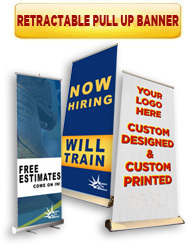 Get noticed today !